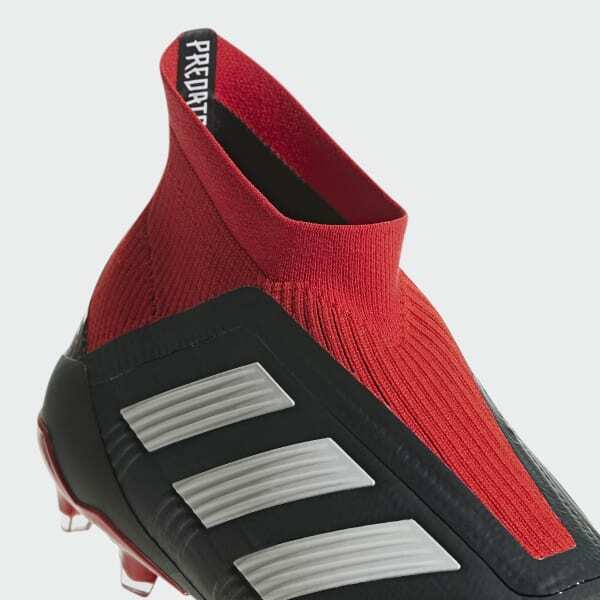 Back before the world knew his name, Paul Pogba was ruling neighbourhood pitches and playgrounds in a pair of adidas Predators. 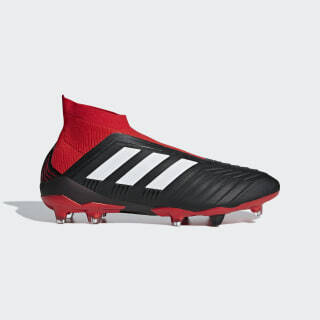 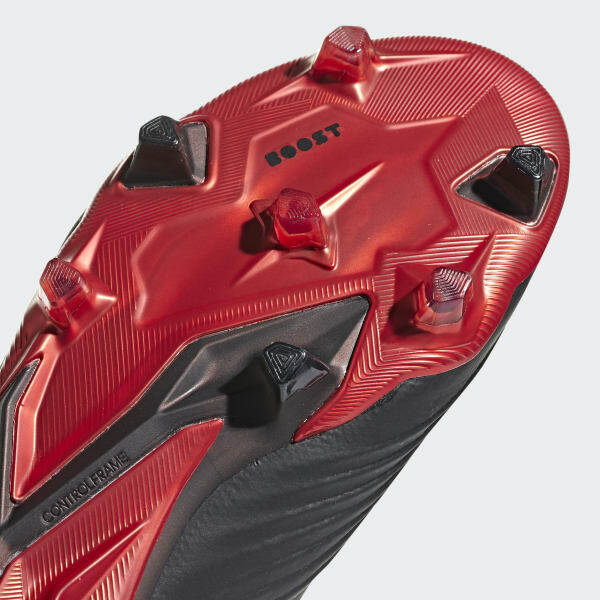 These signature boots adapt the '90s classics for the modern game. 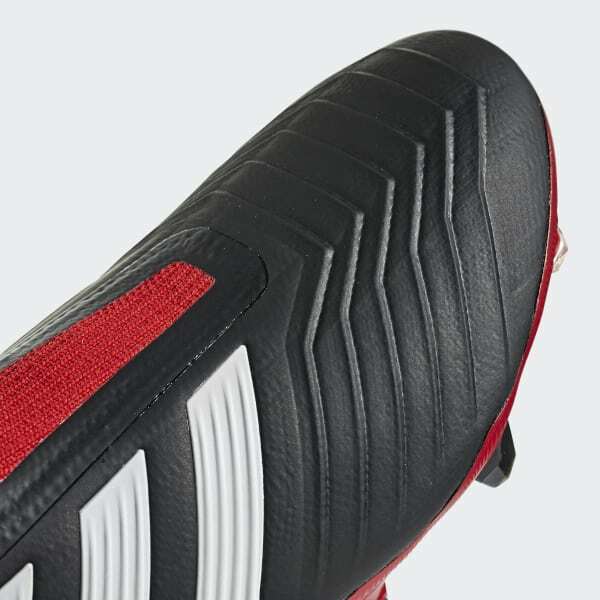 The upper locks your foot down with a skin-tight fit, eliminating the need for laces. 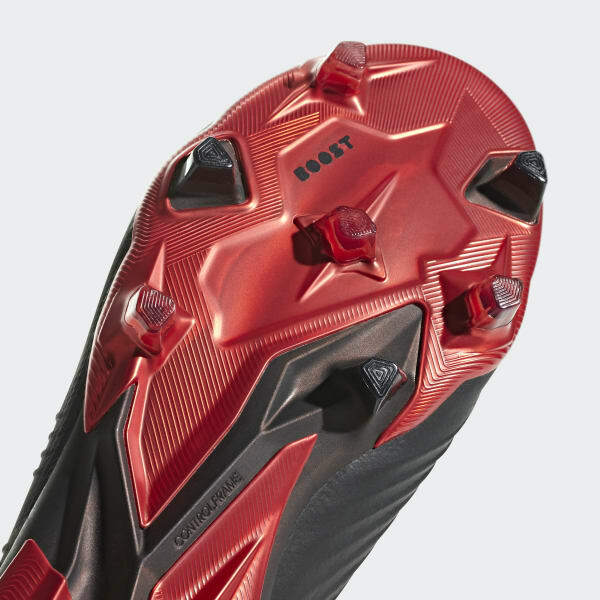 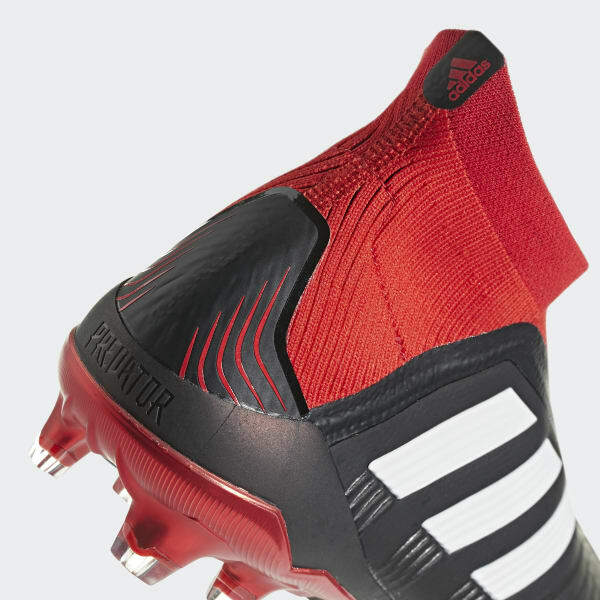 It sits on responsive Boost cushioning to reduce stud pressure.